Overburning is the process that allows recording data past the normal size ( 700MB ) up to 900MB. 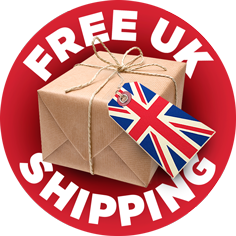 MediaRange CD-R storage media with additional storage capacity are great for quickly and efficiently archiving your data. The denser configuration of the helix (compression of the tracks) and maximum utilization of the disc space right up to the edge lets you archive up to 100MB more compared with regular CD-R media. 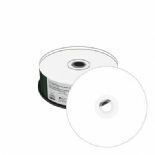 MediaRange CD-R Printable white storage media with additional storage capacity are great for quickly and efficiently archiving your data. The denser configuration of the helix (compression of the tracks) and maximum utilization of the disc space right up to the edge lets you archive up to 100MB more compared with regular CD-R media. 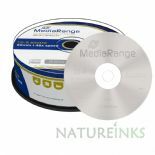 MediaRange CD-R storage media with additional storage capacity are great for quickly and efficiently archiving your data. The denser configuration of the helix (compression of the tracks) and maximum utilization of the disc space right up to the edge lets you archive up to 200MB more compared with regular CD-R media.